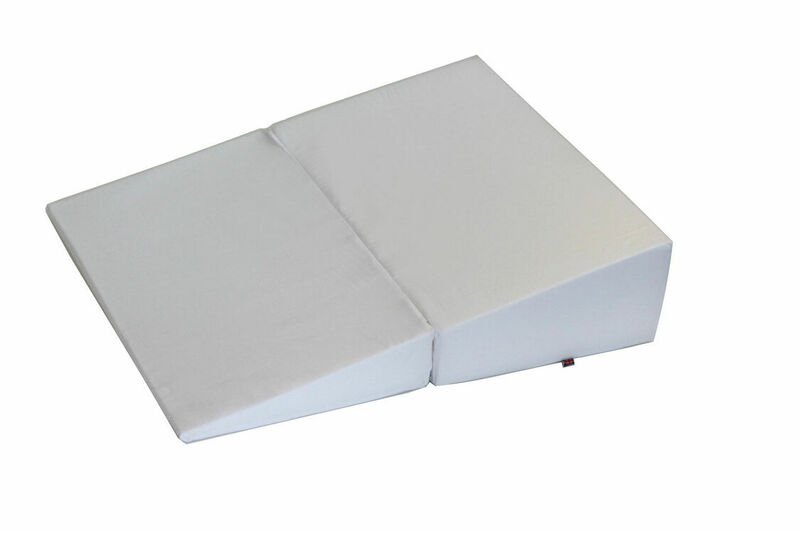 Perfect for support and comfort wherever you go, this travel bed wedge is available in memory foam made with the top inch layer, or standard foam. 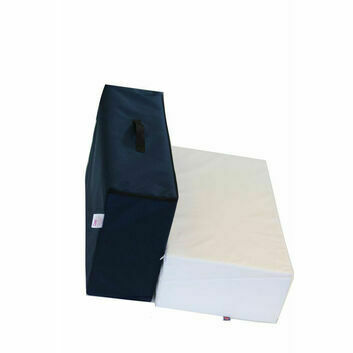 The travel bed wedge is designed to be used for a number of purposes including for sleeping, sitting up and elevating your legs. 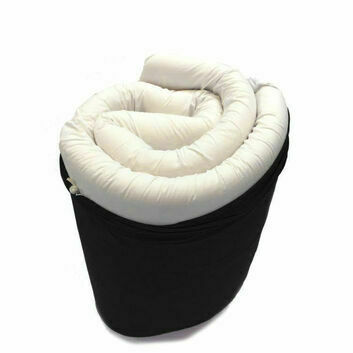 It can also help with a range of needs and conditions such as pregnancy, elderly and sufferers of acid reflux. 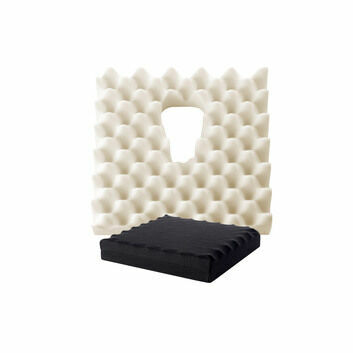 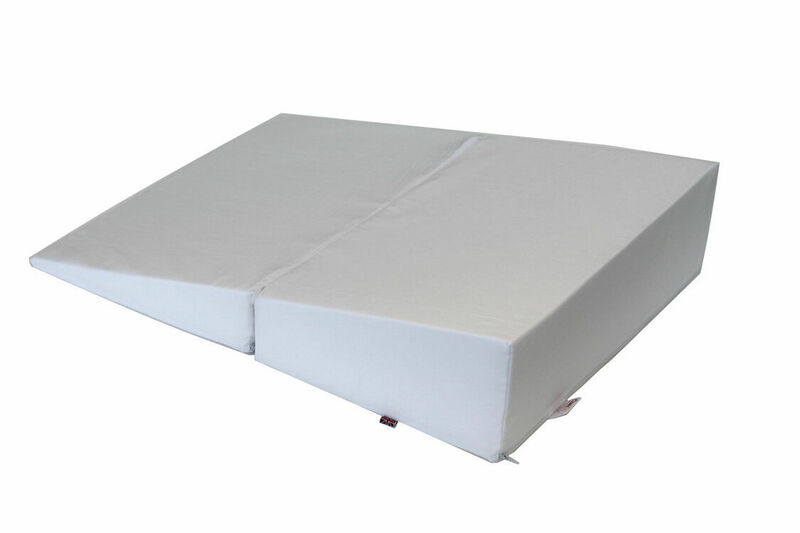 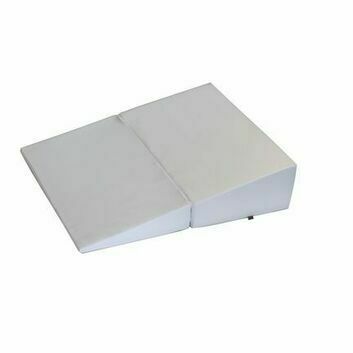 Polycotton cover included which fits both memory foam and standard size. 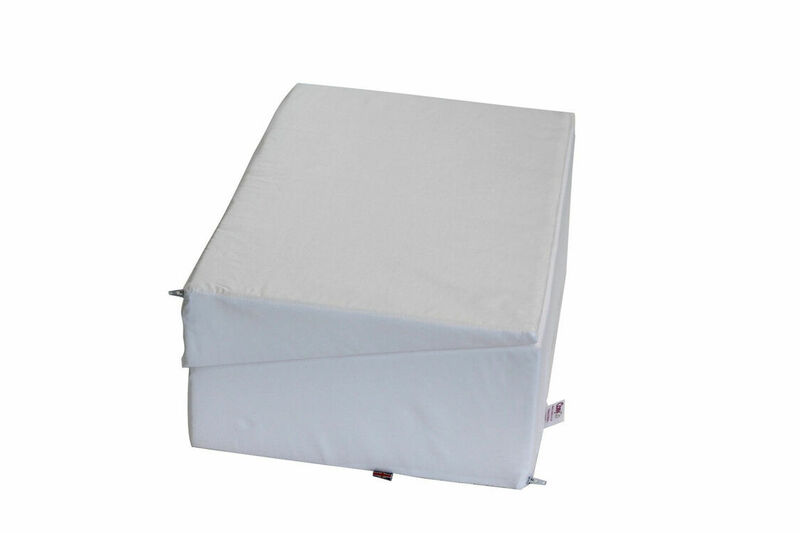 Polycotton Cover: A simple white, removable and zipped hand washable cover - 50% polyester / 50% cotton. 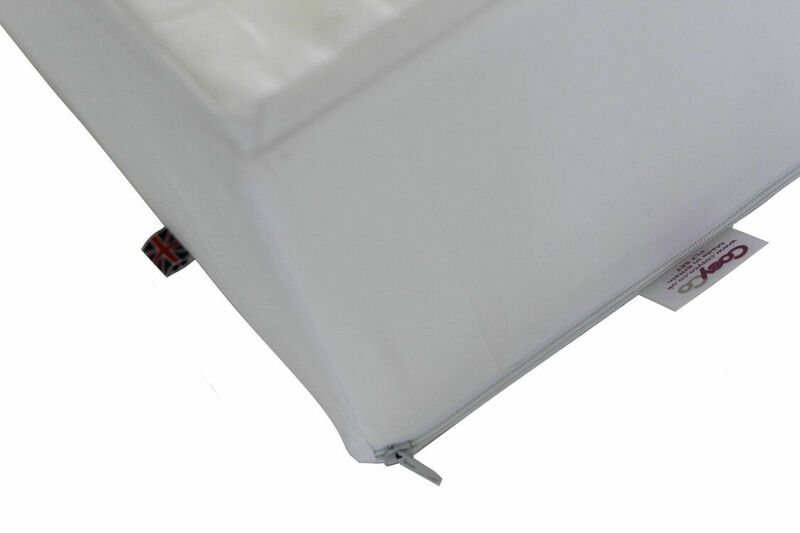 Extra spare covers are available here. 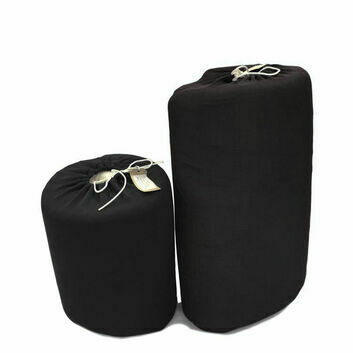 Extra travel bags are available here. 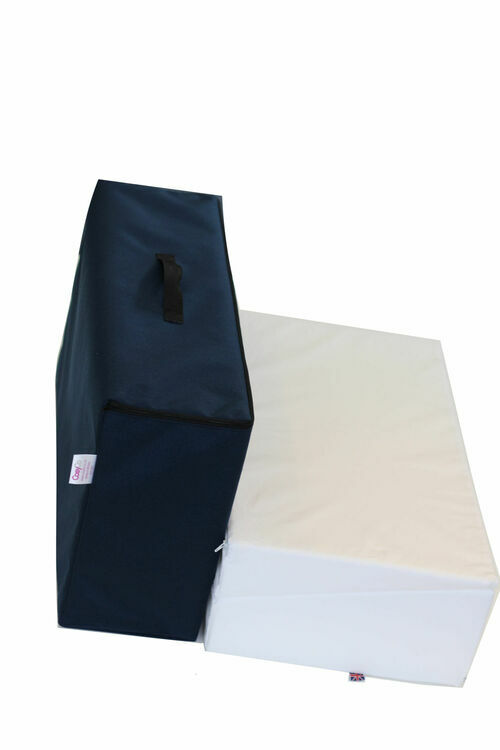 This wedge is really good for when your travelling as it folds up and fits quite smartly into the case I ordered. 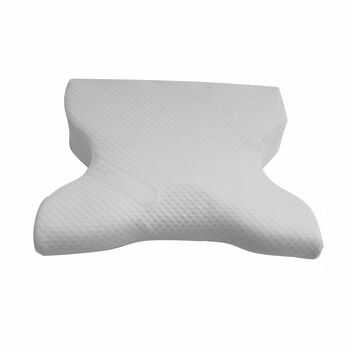 It is very comfort as it’s the memory foam top. 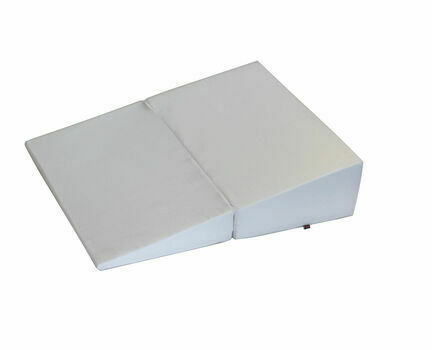 I’m a small frame and the width is ideal. 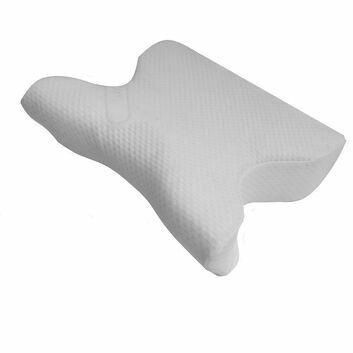 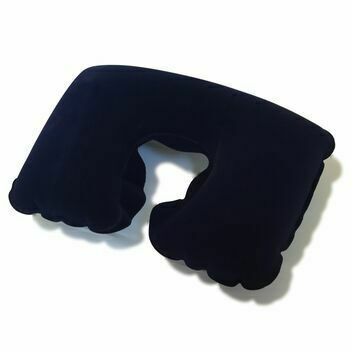 Very good wedge pillow, very well made and so good with the travel cover for taking on holiday. 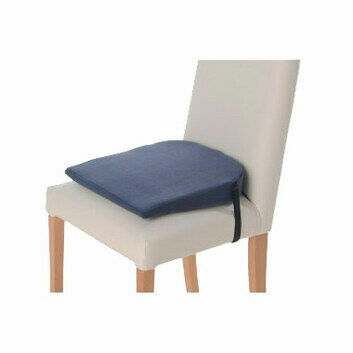 Very good product, well made and manufactured in the UK.